one ton at a time. Africa Steel Holdings (ASH) is 100% woman-owned, South African-based business that operates in the steel and metal industry. It was established by experienced industry professional Mayleen Kyster in June 2014, who named the company Africa Steel Holdings in line with her vision of becoming a significant player on the African Continent, as well as in the steels (metal and mining) industry. Our footprint spans across the African continent and we offer our clients a comprehensive steel solution, including the project management of the entire supply chain. Our divisions include ASH Trading & Steel Processing; ASH Investments and the ALPHA Foundation Africa. Experienced industry professional Mayleen Kyster entered the sector straight out of university. Since completing her B Comm in Accounting and Certificate in Project Management at the University of Witwatersrand, she has also completed an MBA with the University of the North-West. After a decade working as an employee in the industry, she decided to establish Africa Steel Holdings (ASH) in June 2014. Her entrepreneurial spirit and comprehensive experience across the entire steel value chain continues to lay a strong foundation for ASH. 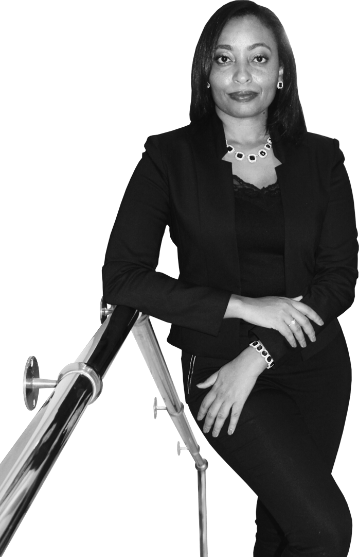 Mayleen also sits on a number of boards which include industry development platforms such as the Steel and Engineering Federation of Southern Africa as well as the Northern Cape Metals Industrial Cluster. Mayleen, or nominees, also sit on boards of various ASH invested companies.